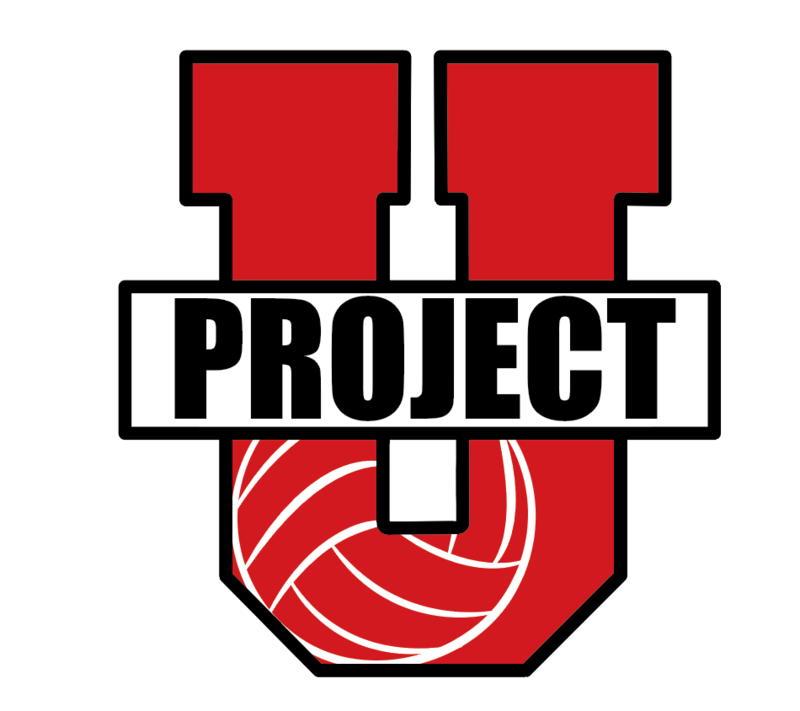 The ProjectU Collegiate Beach Clinics and Showcases are about connecting athletes with college coaches who have the ability to take your game to the next level. 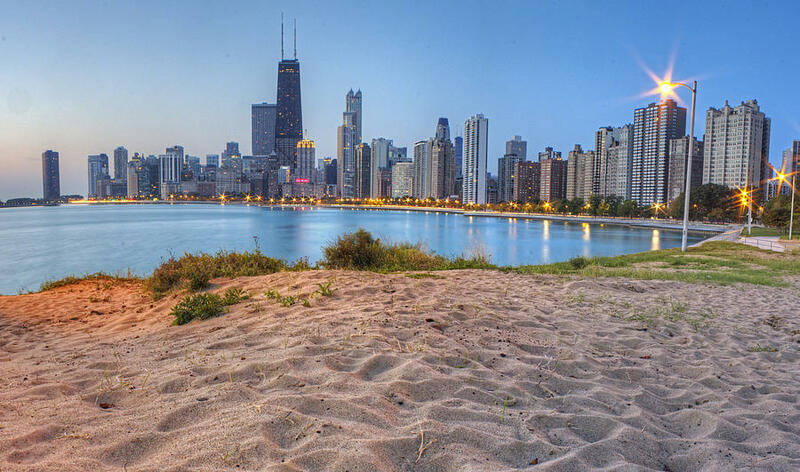 2019 Event locations include; Chicago, Minneapolis, and Kansas City. 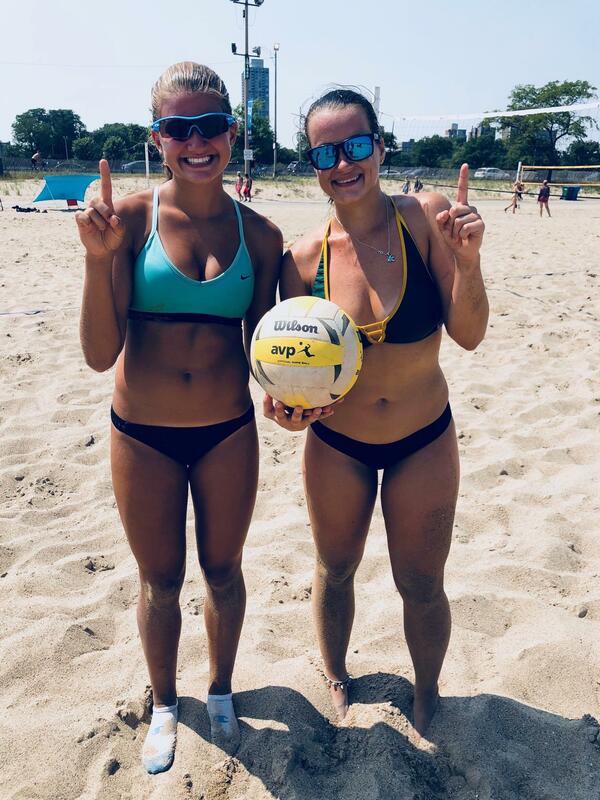 Each event is open to all athletes who are committed to understanding themselves and moving ahead as a beach volleyball player, and per NCAA rules, this event is open to any and all entrants limited only by age, gender, grade, or number. Cost: $250 per player for both days. 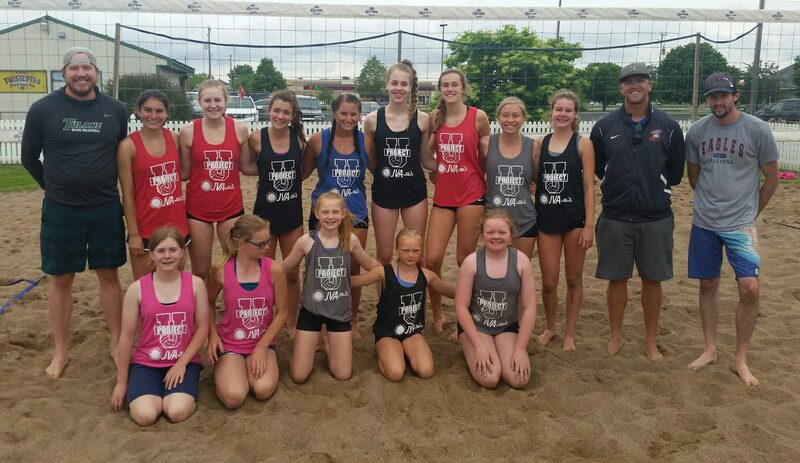 $150 for Day 1 beach clinic only or $115 per player for Day 2 showcase tournament only. Session Dates: June 1st-2nd: Day 1: Check in time at 8:30 am, Clinic Session from 9am-3pm. Day 2: 7:30 am Check in time, 8:00am tournament Start. me at 8:30 am, Clinic Session from 9am-3pm. Day 2: 7:30 am Check in time, 8:00am tournament Start.